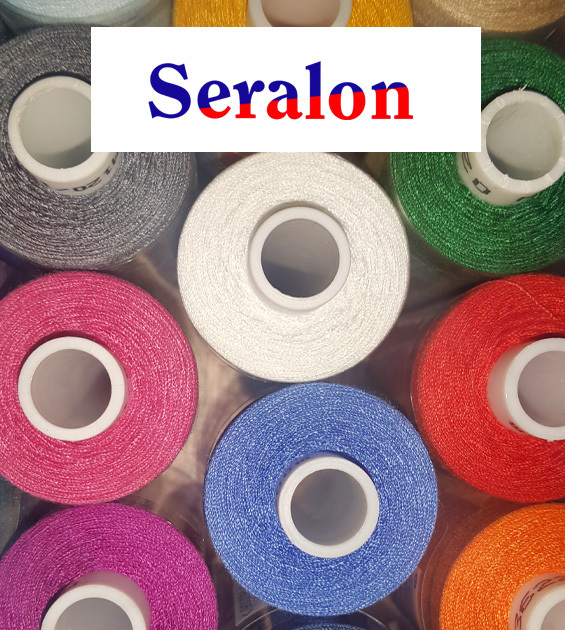 Seralon thread is a 100% polyester sewing machine thread. 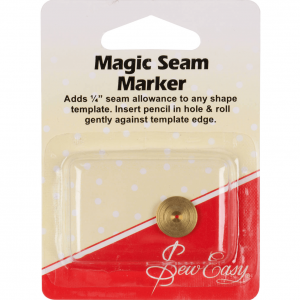 This sewing thread can be used on all fabrics & seams. 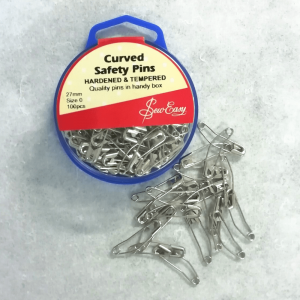 This is because of its high tensile strength & easy-iron. 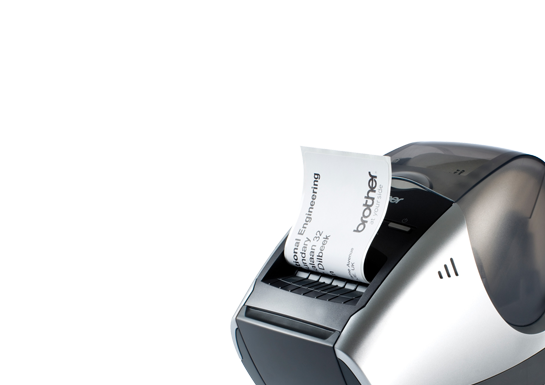 Also, it’s shrink-proof and has great colour fastness. 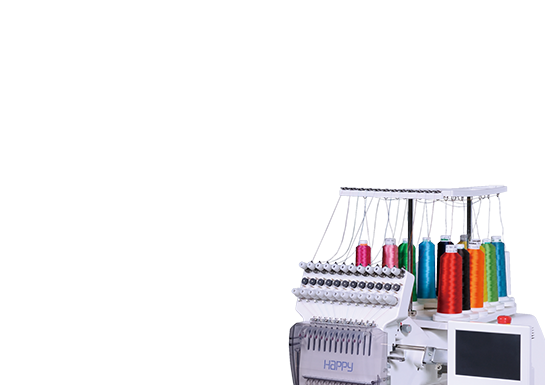 Seralon thread is a 100% polyester sewing machine thread. 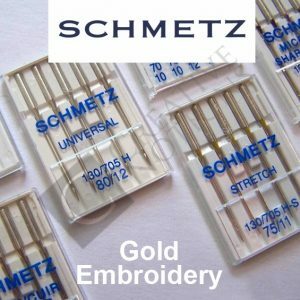 The sewing thread can be used on all your fabrics & seams. 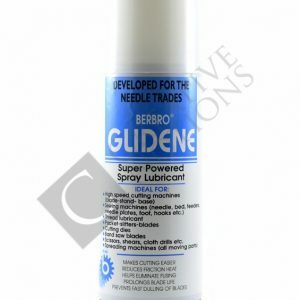 This is because of its high tensile strength & easy-iron. Also, it’s shrink-proof and has great colour fastness. 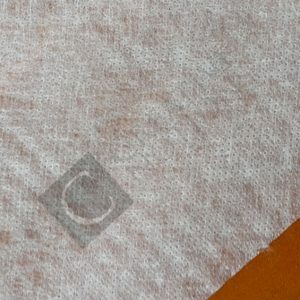 In addition, it has fantastic suppleness and high-tear resistance. 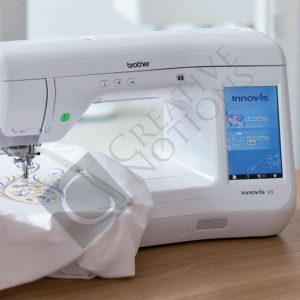 And, its perfect gliding properties make this all-round sewing machine thread your reliable partner for all your creations. 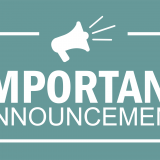 If you are a regular buyer of Seralon, we HIGHLY recommend that you add colour conversion chart to your list and order by colour number. 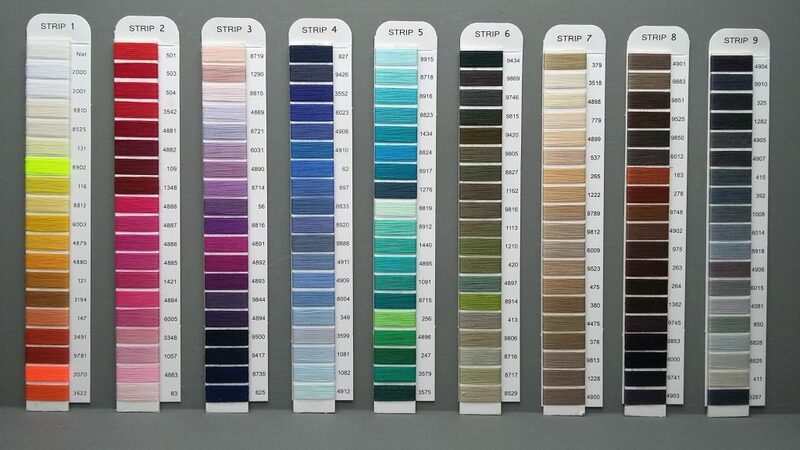 It contains actual colour thread samples as opposed to the thread colour samples displayed below. 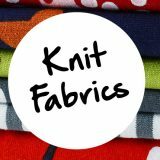 Because of this, you would find it much easier to select the perfect colour for your sewing, quilting or embroidery design. UNIVERSAL. 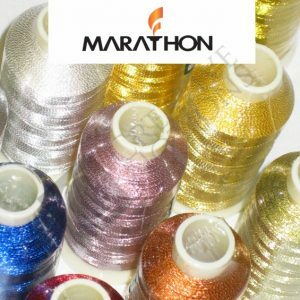 This sewing thread can be used on all your fabrics and seams. 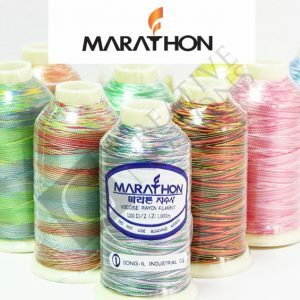 And, the thread is easy-iron, shrink-proof and offers great color fastness. HIGH TENSILE STRENGTH. 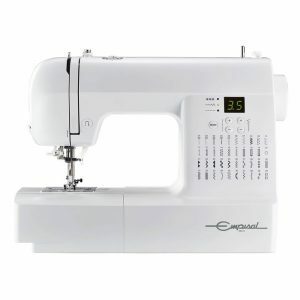 It provides greater seam strength than other sewing machine threads, with no thread breakage and high chafe resistance. OPTIMAL ELASTICITY. 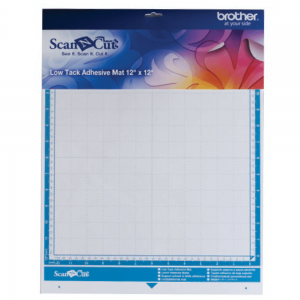 It has outstanding elasticity, smooth seams and you will find it very easy to clean. IDEAL SMOOTHNESS. 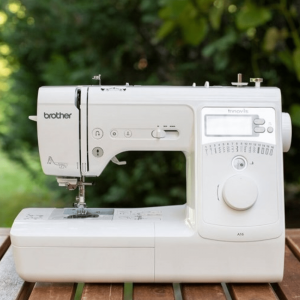 In addition, no tension regulation on your sewing machine is required. 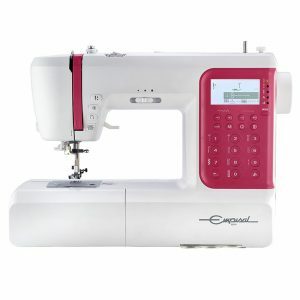 Its optimal loop design gives a regular seam profile. 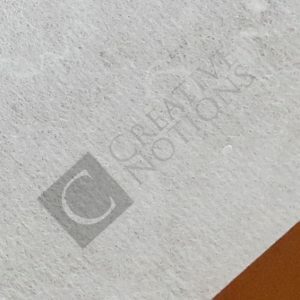 HIGH QUALITY SURFACE. It feels silky and looks beautiful. Also, it’s machine washable.